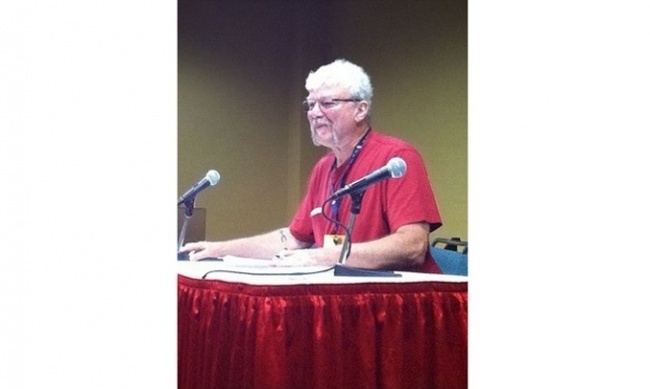 Chaosium founder and creator of King Arthur Pendragon Greg Stafford passed away suddenly yesterday at his home in Arcata, CA, according to a report on the Chaosium blog. He was 70 years old. Greg Stafford was a visionary designer of role-playing games, and one of the early pioneers of the medium whose ideas continue to influence the design of role-playing games to this day. 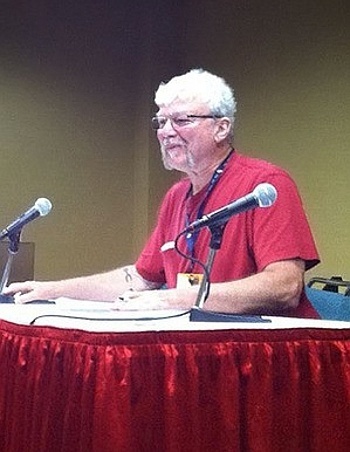 Greg Stafford entered the game publishing field in 1975 when he created the Chaosium company to publish his first game design, White Bear and Red Moon, set in the fantasy world of his own making called Glorantha. Glorantha would be used as the setting for the RuneQuest role playing game, which he published in 1978. Stafford designed a number of role-playing games, including his personal favorite King Arthur Pendragon, which he described as his "favorite game, and after 35 years of game design, my masterpiece," on his personal website. Stafford eventually left Chaosium and founded Issaries in 1998 to focus on producing games set in Glorantha. There he worked with Robin Laws to create Hero Wars, which would later be renamed HeroQuest. In 2015, he returned to Chaosium, assuming the duties of President and CEO and teaming up again with Sandy Petersen, who designed Call of Cthulhu for Chaosium in 1981, perhaps the company’s best-known line (see "Stafford, Petersen Back at Chaosium"). Greg Stafford was an avid student of Arthurian lore, mythology, and shamanism. He became a practicing shaman as well as a member of the board of directors of the shamanism journal Shaman’s Drum.